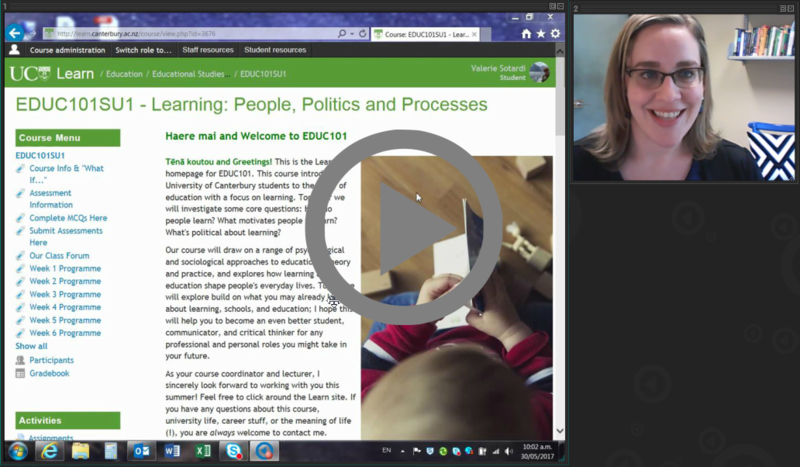 In the video below Kelly Dombroski, a Lecturer in Human Geography, discusses how an online course design approach of using tick boxes and a clear week by week structure is helping students manage their course workload and keep on track of what they need to do. 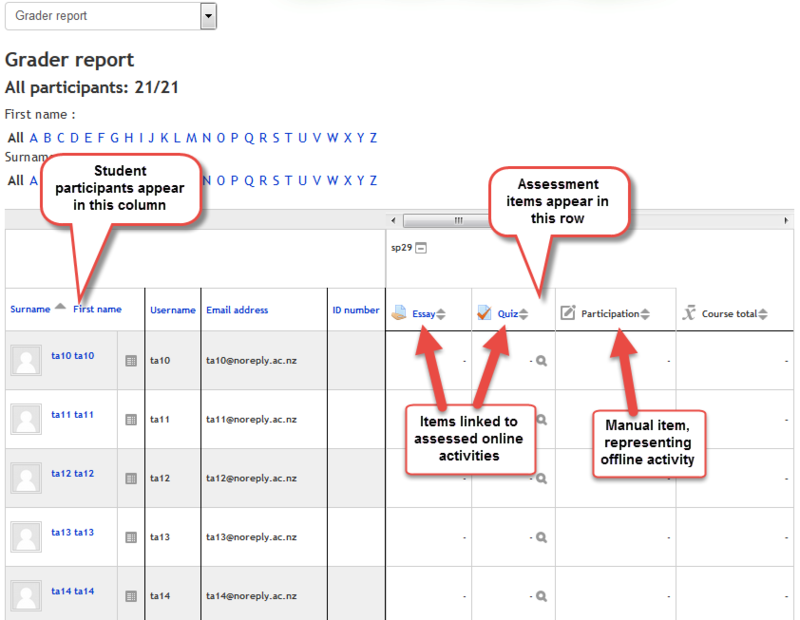 At the University of Canterbury we use a Learning Management System (LMS) called Learn as our primary e-Learning tool. Learn is a modified version of the popular open-source software Moodle. The types of courses in Learn generally fall into one of three broad categories, Face-to-Face, Blended and Distance. A course that relies almost exclusively on lectures and tutorials, that will use the Learn course only for administrative purposes, we define as Face-to-Face. 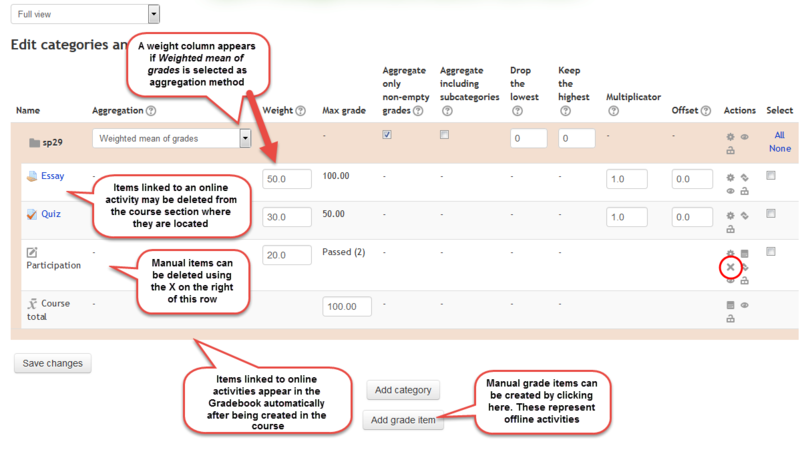 This means it will typically only include passive information such as course and learning objectives, lecturer contact information, electronic copies of course materials, assessment information and student marks. A course that fits more into the Blended category combines Face-to-Face and online elements in the teaching and learning. A blended course would include all of the aspects mentioned above plus additional resources to extend teaching and learning, online tasks prior or post face-to-face sessions, online discussion spaces and formative assessments. The third course type is one set up for distance students. A distance course will include the elements from the previous two types, but with the likelihood of no face-to-face interactions. It will contain numerous resources such as video, audio and interactive learning elements that will work as alternative methods of teaching and learning. The development and promotion of an online community within the course is often apparent, in order to stimulate the kind of conversations that may otherwise happen in tutorials or informal face-to-face discussions. To give you a more detailed breakdown of what should be included in the three types of Learn courses mentioned here we have created three checklists for Face-to-Face, Blended and Distance. In the following video, Rhonda Powell from the School of Law shares her story about the first steps of making a face-to-face legal course into a blended course. Rhonda outlines the rationale of this practice and reflects on the advantages and challenges of this approach.